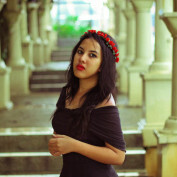 Sarah is a bachelor communication student in Gadjah Mada University of Indonesia. She loves to traveling, writing, and photographing. She loves to write what's on her thoughts on the way she sees the world and based on her own personal experiences. Can Love Be Established by Virtual Networks Only? Nowadays, dating online is no longer a myth. 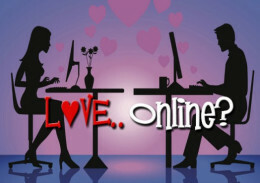 People actually develop relationship based on online interaction. But the question is can love be established by virtual networks only? We might find our self with hurtful relationship. The reason why it is so hard to leave the relationship, is although it is hurtful, some of us might find it comfort of familiarity.